When it comes to reading and understanding the Bible, a dangerous phrase is used by non-Christians and even some believers: "Well, that's your interpretation." It is true that without some care in your interpretation, you can "make" the Bible say almost anything. 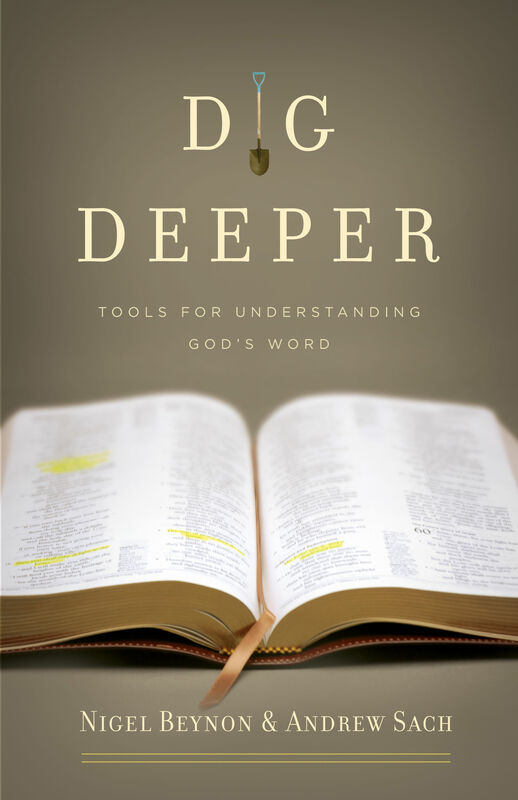 Dig Deeper is written out of the conviction that there is a right way to understand the Bible and a wrong way, and the authors show us how to read it correctly. "Nigel and Andrew have written a great work on knowing God better, learning his will for your life, and reading your Bible. I like it. In fact, I think we'll start using it at our church." 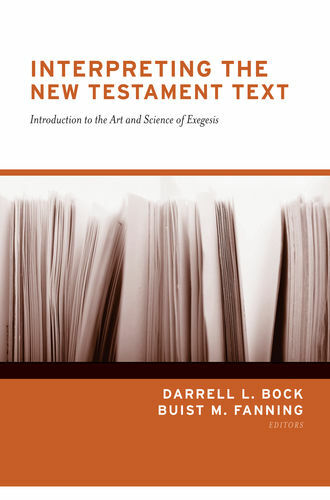 "At last the book we have been waiting for, a modest-sized volume that lays out the cardinal principles of biblical exposition in clear, accessible, winsome language. I keep a stash of Dig Deeper in my office for gifts to aspiring preachers as well as to refresh my own preaching. A quickening read for all expositors and teachers of the Word!" "As a minister to college students, I am constantly on the lookout for resources for thoughtful, bright, and passionate young people who are hungry to know the Word of God and hungry to teach it to others. Finding a book that is both deep and yet approachable is not always that easy, but I have found Nigel Beynon's and Andrew Sach's book to be both. 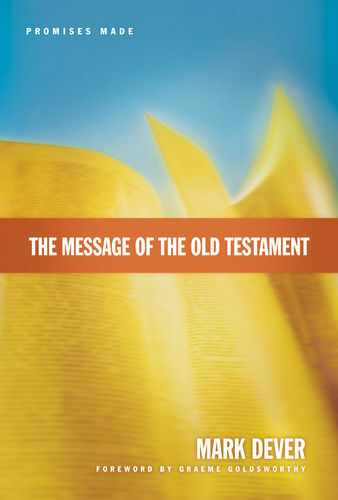 This is a great hermeneutics 101 text, but it is more—it also consistently drives home the authority of the truth once one has found it in Scripture. So, this book is deep, approachable, and pastoral. 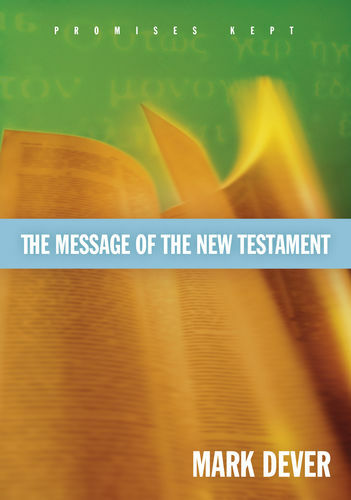 That is a recipe that teaches the principles of interpretation and also fans the flames of zeal for God's Word. I would gladly put it in the hands of one of my students."